I realized I have not shared a bunch of updates done around here. So, today I'm going to start with the master bedroom. We had very dark mahogany furniture. that the furniture needed to go. that the dressers nowadays seemed very small. The drawers seemed very small as well. You have to understand, we live in an old house. so dressers need to store a lot. After much thought, I decided to paint our furniture. I went ahead with it. We painted the walls Cottonwood by Ralph Lauren. 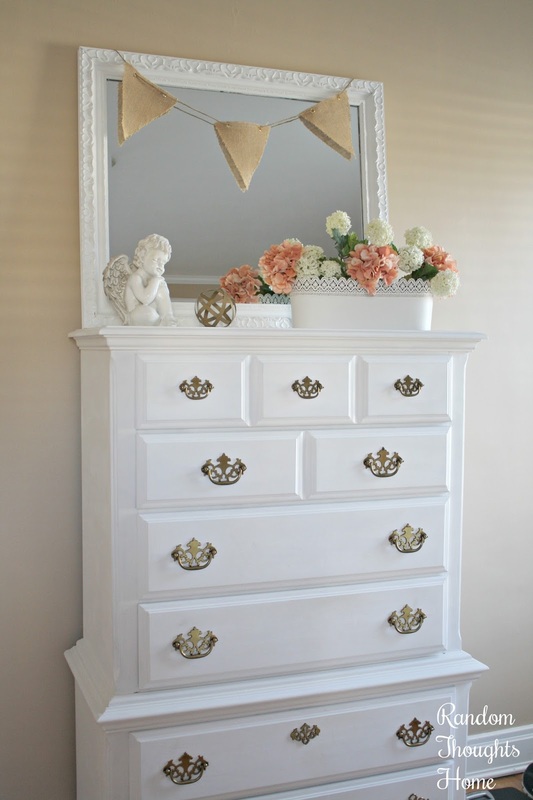 Annie Sloan's chalk paint in Pure White. but decided to keep them instead. I like a TV in the bedroom. I'm am so happy with how it all turned out. It feels so much lighter & brighter now. Amazing Gina! I love the makeover. Paint is the ultimate transformer, isn't it? And new bedding is my go to way to update without a lot of fuss. You made such perfect choices. Love, love, love it. Hi pal - I haven't blogged much either - show needed to share the house for spring and didn't.......summer isn't as fun but should do soon. I love your changed in your pretty bedroom. Well done - looks awesome. That turned out wonderful! 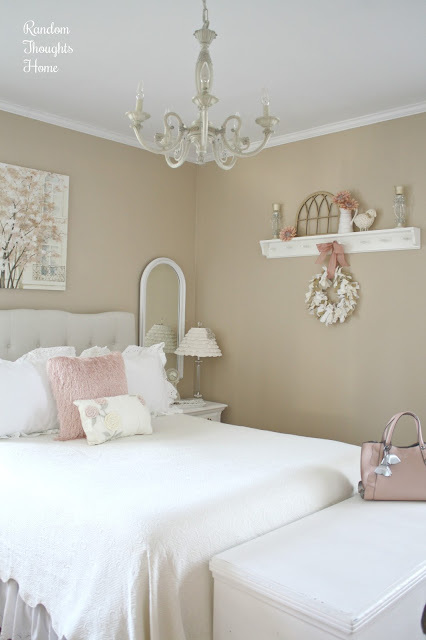 I like the room color you chose and how you updated your furniture to white. 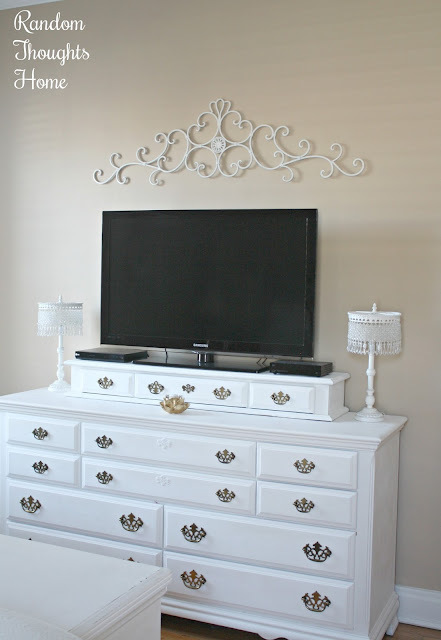 I like a tv in the bedroom too and I like how you added the decorative wall piece above yours. Great headboard! 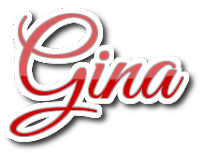 It's beautiful Gina!!! I have very similar bedroom furniture that belonged to my inlaws. I've considered painting it but was to afraid. You might have just talked me into it!!!!! Gina, it turned out beautifully! I painted our dark cherry wood bed white a few years ago and love it too! We added ship lap to one wall and it gave the entire room a new look. 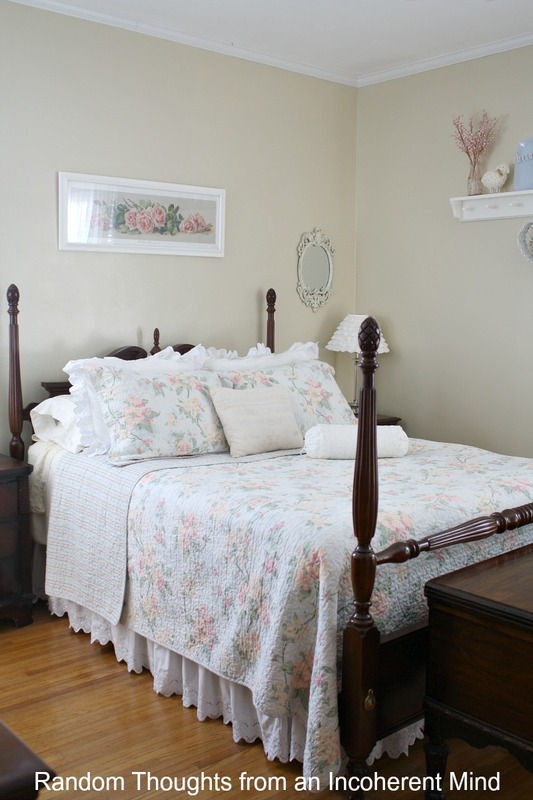 Your entire room looks like a wonderful retreat! Gina, your bedroom looks so pretty. What a great new look! 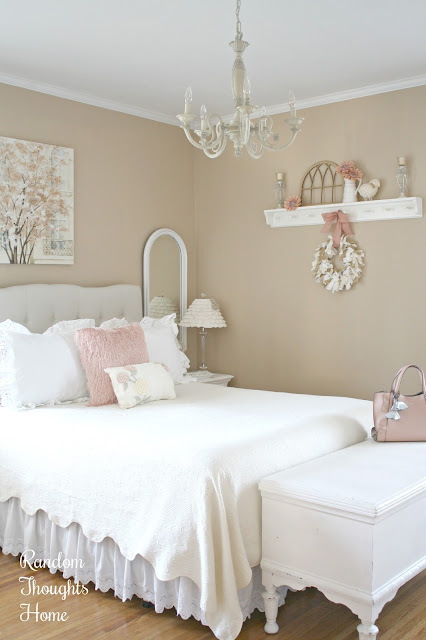 Love the padded headboard and the pretty chandy. I love a tv in our bedroom too. (months now) too many obstacles to go into. I love the way your furniture turned out too. Love, love this makeover, Gina! The room looks beautiful!